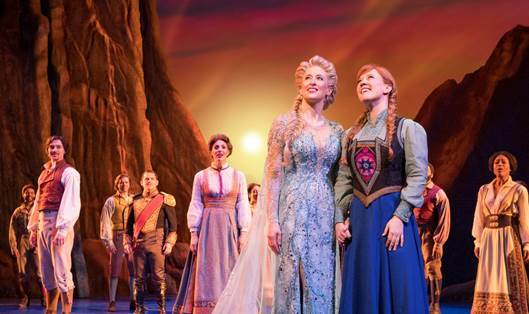 The NSW Government has frozen out interstate competition to secure the Australian premiere of Disney Frozen – The Broadway Musical, opening in Sydney in 2020. Premier Gladys Berejiklian said the announcement was a win for families and fans of the phenomenally successful feature film that has delighted audiences globally. “We will continue to do all we can to secure premiere musicals. They are good for the economy, great entertainment and inspire our next generation of performers.” Minister for Tourism and Major Events Adam Marshall said the win was set to bring enormous benefits to NSW tourism.